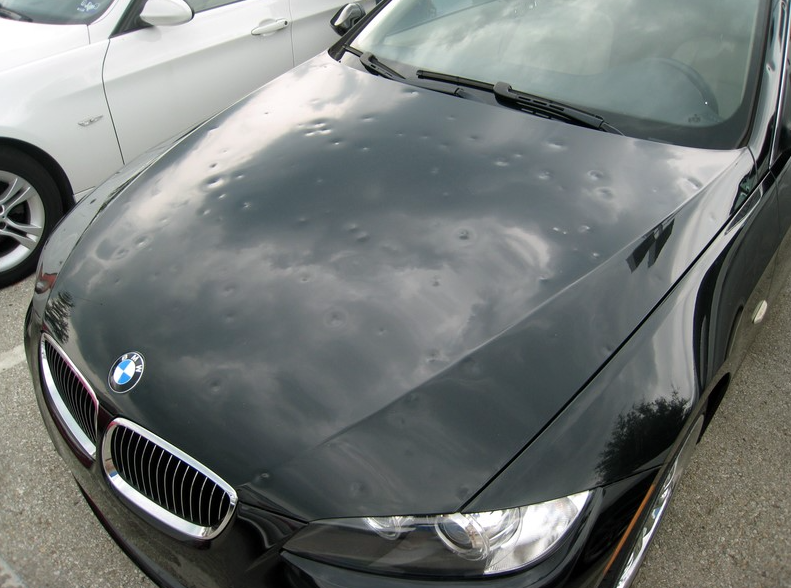 We know better than anyone that the workload is often very high in hail disasters , Car Cosmetics offers you a fast , and modern reparation methode to fix the hail damage on cars. Car Cosmetics has the restylers for various calamities. These restylers have been trained by us or have been selected by us and working according to our standards . We go for perfection , the final inspection therefore always performed by Car Cosmetics BV . What does that mean to you as a company or organization . We work on behalf of both ; bodyshops / dealers and insurance companies. Through our years of experience , this is easy for us to realize .